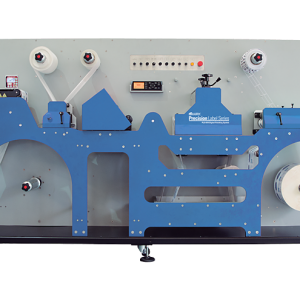 The PKG-675L extends the capabilities of the PKG-675i printer, enabling you to laminate flexible packaging, such as food. 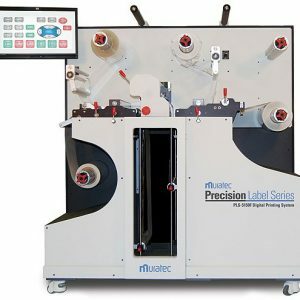 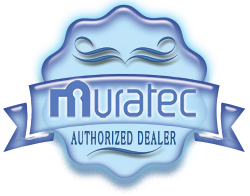 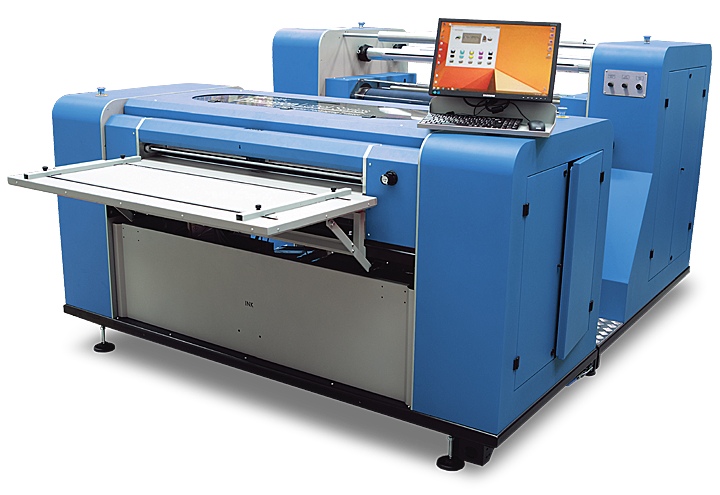 Muratec’s PKG-675L is the packaging laminator add-on to the PKG-675i digital packaging printer. 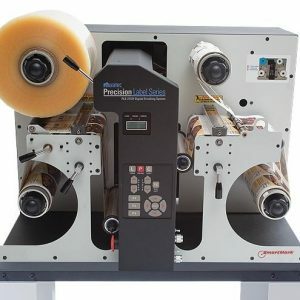 Instead of separate packaging and labels, now you can label and laminate all in one step, protecting products from external elements and sealing in freshness and aroma.